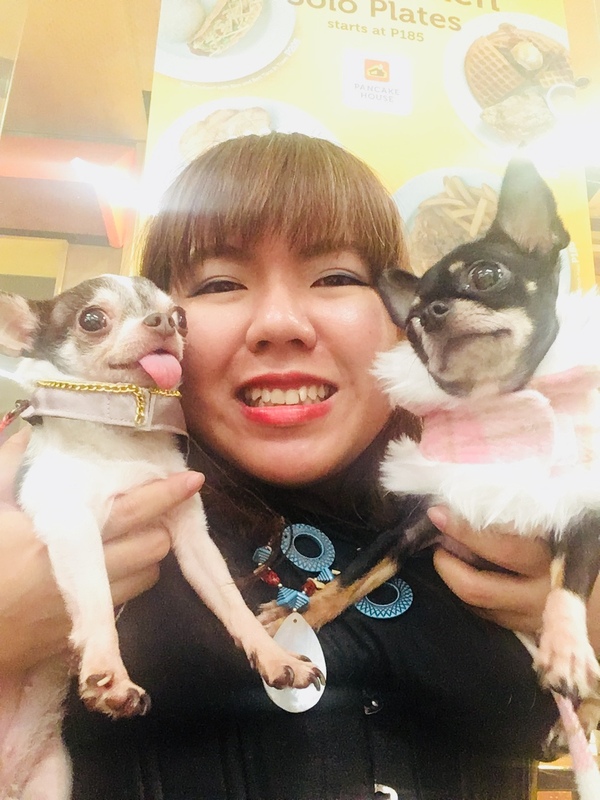 (a) Amateurs - Open to all home-based, self-trained and part-time pet groomers. Pre-register (see form below) Registration fees are P 100 for amateur class and P 200 for professionals. Payments through G-cash or Bank Transfer. Payment details will be sent if registration form is approved. All contestants should pre-register, walk-in contestants during the competition day will not be entertained. Deadline of Pre-registration of contestants and payment is September 30, 2012. Only qualified pre-registered participants are allowed in the competition ring. Strictly no assistance or coaching is allowed. 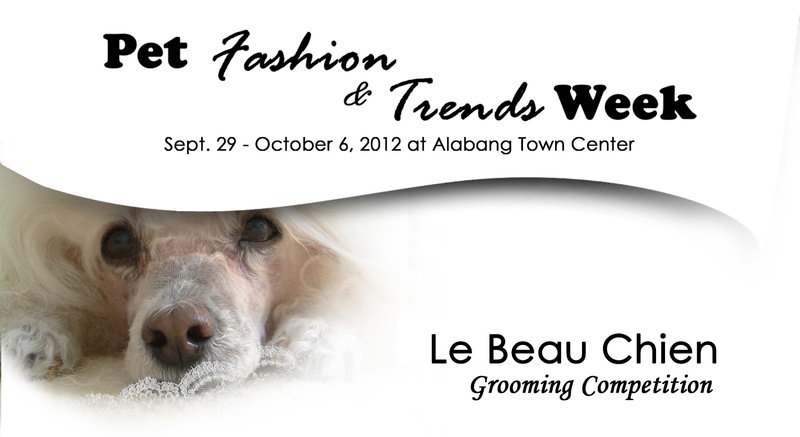 Participants must bring their own dog model (Shih Tzu or Poodle), standard grooming table, equipments, tools, etc. Updated vaccination record of dog models must be submitted. Dog models must already be bathed and dried, nails clipped and ears cleaned prior to the competition. Dogs must be “scruffy”, this means NO OTHER retouches, visible patterns and outlines in coat/fur will be done to their models. Participants must clean up their area after the competition. Points will be deducted for violation. No posting of company tarps, banners and distribution of flyers. We shall just provide a uniform printed name plate of the participant and the salon/clinic they represent which we will stick in front of their tables. 2:00 PM - 3:00 PM Registration of contestants.